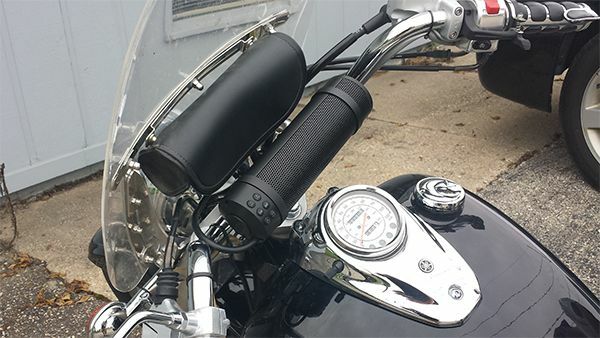 Click the button below to add the MTX MUDHSB-B Universal 6 Speaker All Weather Handlebar Sound System to your wish list. The MTX MUDHSB-B is a universal sound bar solution that is designed to deliver exceptional audio quality to any vehicle with handlebars. 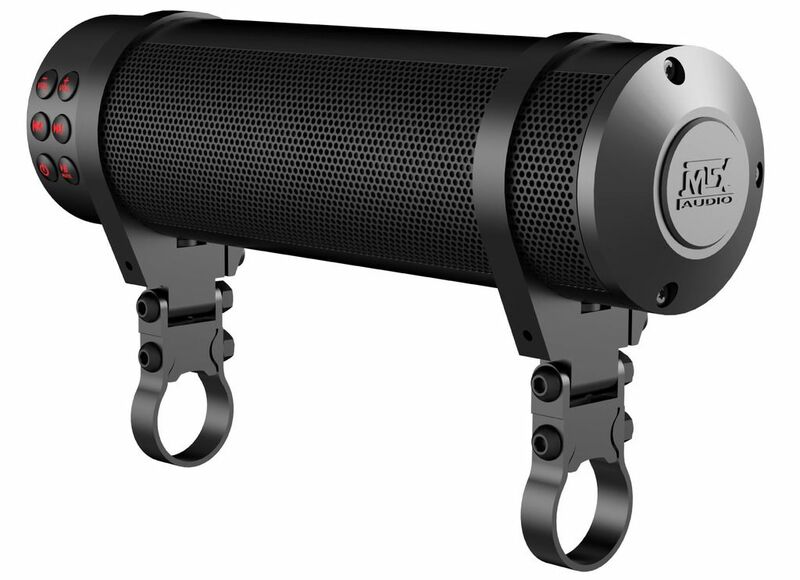 This all-in-one unit is constructed of entirely weather resistant metal and includes six total speakers, two 2" x 3" full range drivers and four 1" high frequency tweeters. 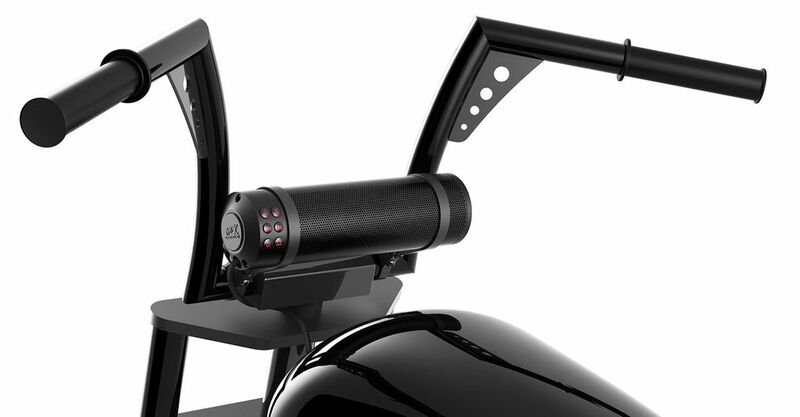 All speakers are connected to an internal power amplifier that delivers all of the power you need to hear your music no matter how fast you ride. The unit features an all-weather design so you can rest assured that wherever you take it, your music can come with you. 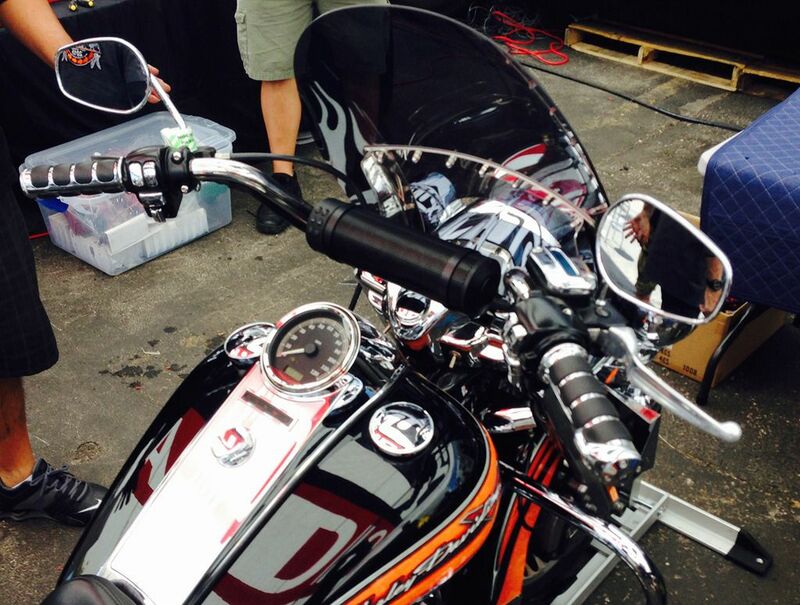 The universal mounting clamps can be used on a variety of handlebars. The MTX MUDHSB-B is compact enough to fit on any motorcycle but powerful enough to ensure you are heard wherever you go. WILL IT FIT IN MY RIDE ? Engineered for performance using the highest quality materials and construction. Patent pending universal mounting clamps fit bars between 7/8" and 1-1/4".